Can we ever learn to just be ourselves at work? 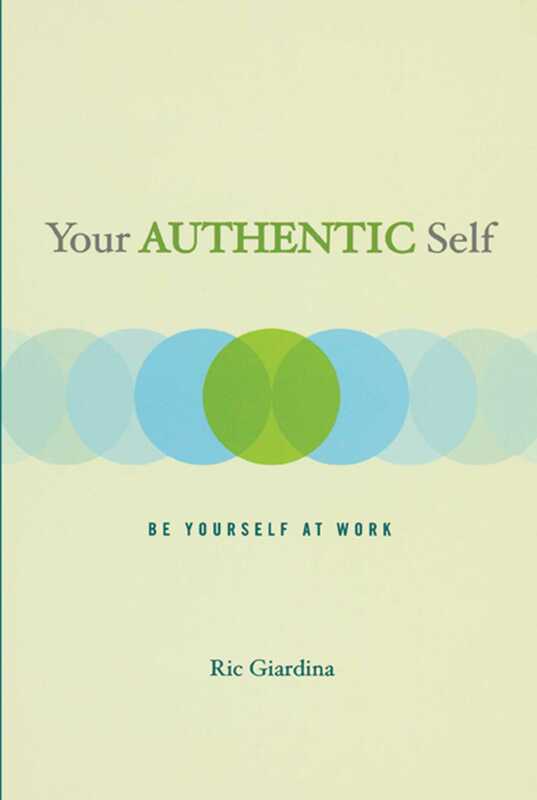 In Your Authentic Self, Ric Giardina says we can. He tells how, by honoring our authentic self at work, we open the doors to hidden gifts, including creativity, intuition, and innovation. The end result is greater clarity of insight and better on-the-job performance, expanding our opportunities for advancement even as we enjoy more fulfilling work relationships. 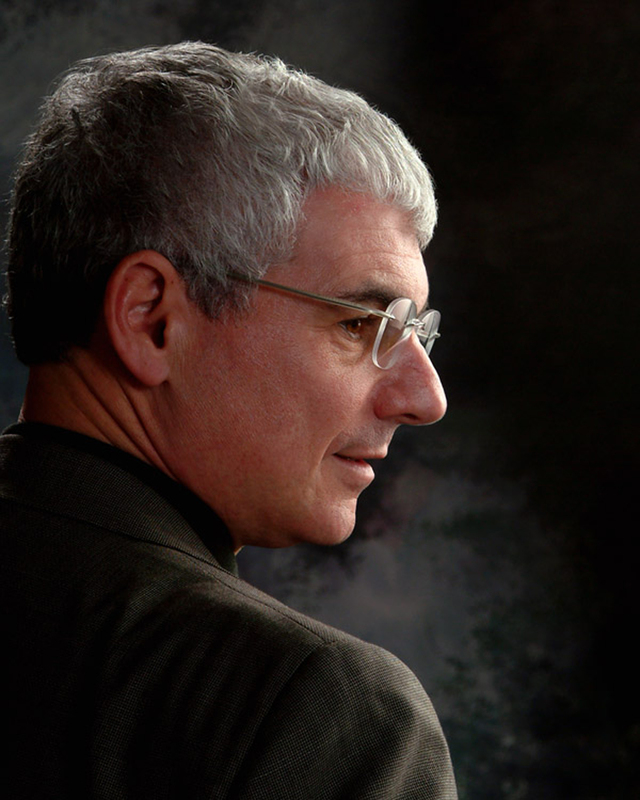 Ric Giardina is the founder and president of The Spirit Employed Company, a management consulting and training firm that offers keynote addresses and other programs on authenticity, balance, community, and discipline. Ric is the author of Your Authentic Self: Be Yourself at Work and a book of poetry called Threads of Gold. He lives in Los Gatos, California, with his wife and daughter.